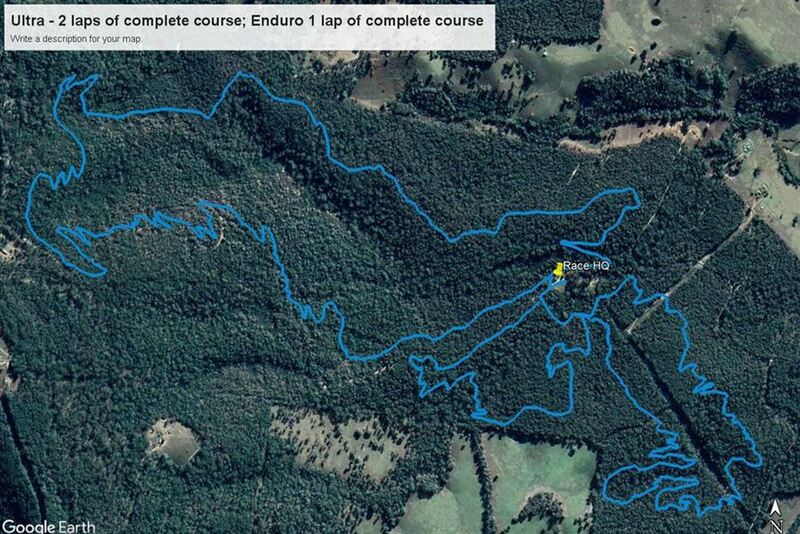 If you are looking for a challenging, yet visually spectacular mountain bike course, this one is for you. 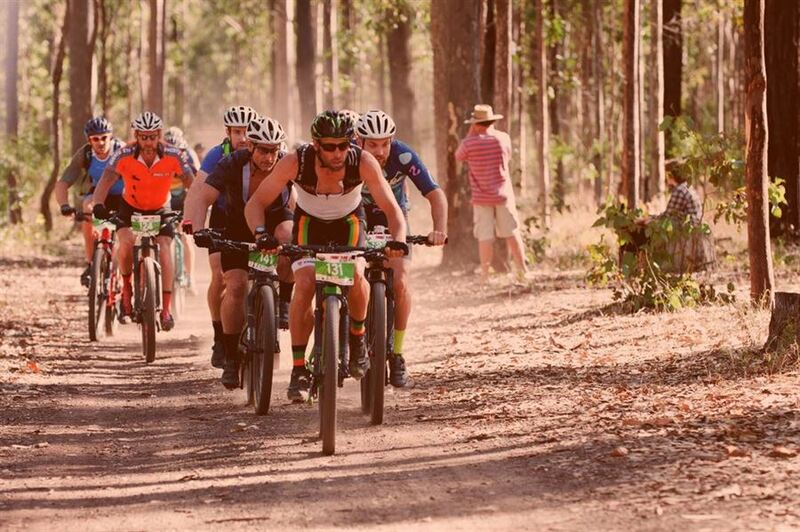 With kilometres of well-built single-track winding its way around Mt Taylor, sections of really unique riding, along with some exciting sections of Flow trail, All-Mountain And XC there is a great mix of riding to excite Intermediate to advanced riders as well as B Options for Beginners. 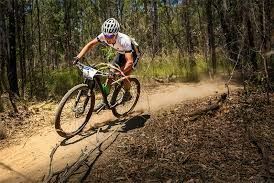 Skilled riders will find they are able to navigate the course faster and can take A-line options for extra fun and some race specific benefit. Beginners can feel confident that there are B line options for the toughest features. Competitors will be available to pre-ride the marked course the day before the event.